Some may argue that buying a pet is more beneficial than adopting a pet. The Spruce Pet, a website that offers tips and training advice to help owners better care for their pets features an article titled 9 Reasons to Buy a Dog from a Breeder, suggesting the benefits as knowing the puppy’s history, knowing the health background of the puppy’s parents, having a breeder help choose the best puppy for you, and knowing the puppy will always have a home. All of these seem like logical reasons to buy from a breeder, not all breeders, however, carefully track this information. If you choose to buy from a pet store, the story may have gotten the animal from a puppy or kitty mill. According to the Human Society of the United States, puppy mills are places that put profit above the well-being of the dogs. Dogs are usually forced to breed until they can no longer do it. Female dogs are bred every time they go into heat, meaning there are pregnant or nursing all the time. Once they can no longer breed, they are given to another breeder, left on the side of the road, or killed. Their living conditions are not amazing either. Some spend all day inside a cage with little to no contact with people or anything else. Adopting a pet can save a life. In the United States, about 6.5 million animals are put into animal shelters, of this number about 1.5 million are euthanized according to the America Society for the prevention of Cruelty to Animals. Any pet that is adopted can lower the number of pets euthanized per year. Recently California passed a law that prohibits pet stores from selling animals that they bought from private breeders. They can only sell rescue animals and face a hefty fine if they do not. 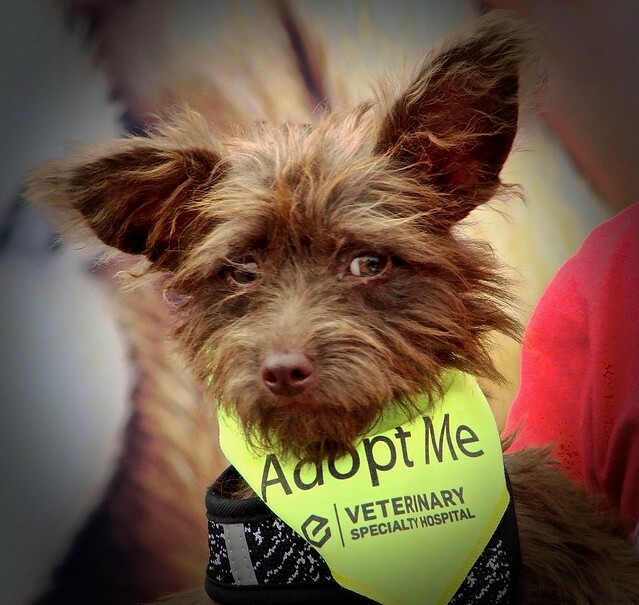 California is hoping it helps put an end to puppy mills. By adopting, not only are you saving a life but you’re also saving money. Adopting a pet is substantially cheaper than buying one, according to Best friends, a group that has adoption sanctuaries around the United States. Buying an animal can cost between $500 to $1000, maybe, even more, depending on the breed. The cost of adopting a pet can start at $50 and go up to $200 depending on where you adopt the pet from. To adopt a pet would mean to give a homeless pet a forever home. If more people adopted, then it would essentially put an end to puppy and kitty mills where the owners are breeding for profit. If people were to adopt more, or if pet shops took in animals from shelters then puppy mills may earn less profit and slowly stop making a living from breeding and selling dogs. A lot of people want puppies but adopting an older dog can have its perks. Older dogs are easier to take care of in most cases, usually, they’re house trained, know tricks, and need a family who can love them just as much as they will love the family. If you are unsure about getting a pet, then do some research. Go to an animal shelter and volunteer if you have the time. If you do not have time, ask those who work there if your lifestyle is really suited for a pet. If getting a pet still seems like a possibility after doing all that then go for it. No pet wants to find someone they love only to be given up after a few months.